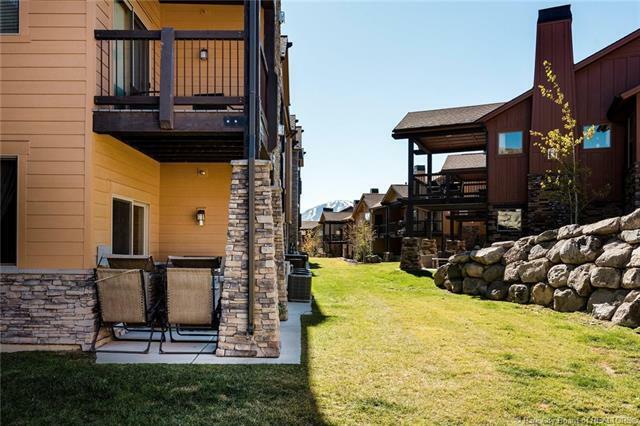 Built in 2015 and located in the Black Rock Ridge neighborhood, this 2 bedroom 2 bathroom condo is 6 miles from Park City Mountain Resort and Historic Downtown Park City. 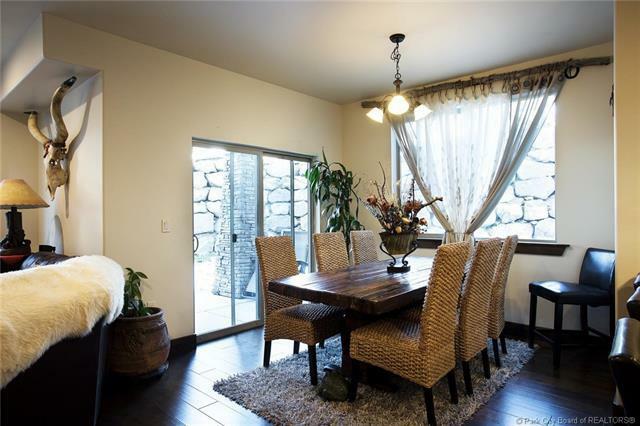 Lightly lived in and extremely well maintained, this ground floor unit offers the privacy and access to the outdoors, at a competitive price. 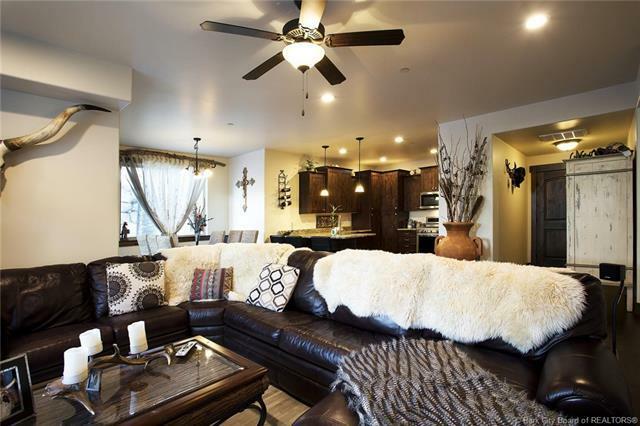 Pros include hardwood floors, a beautiful kitchen equipped with granite counters and stainless steel appliances, covered patio, A/C, a large one car garage with ample room for all of your gear, and master bathroom with a separate soaking tub. Need we say more? 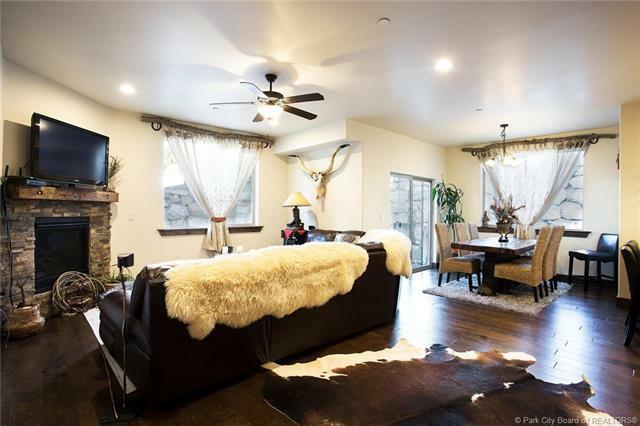 Sure: Open space and Hiking trails right out your door, dog friendly neighborhood, move in ready, furnishings are negotiable, AND you're a quick 25 Minute drive to the Salt Lake City International Airport. Whether it's your first home or your third, this is the place.